As conscientious homeowner, the money that you set aside to put into maintaining your home is an investment. 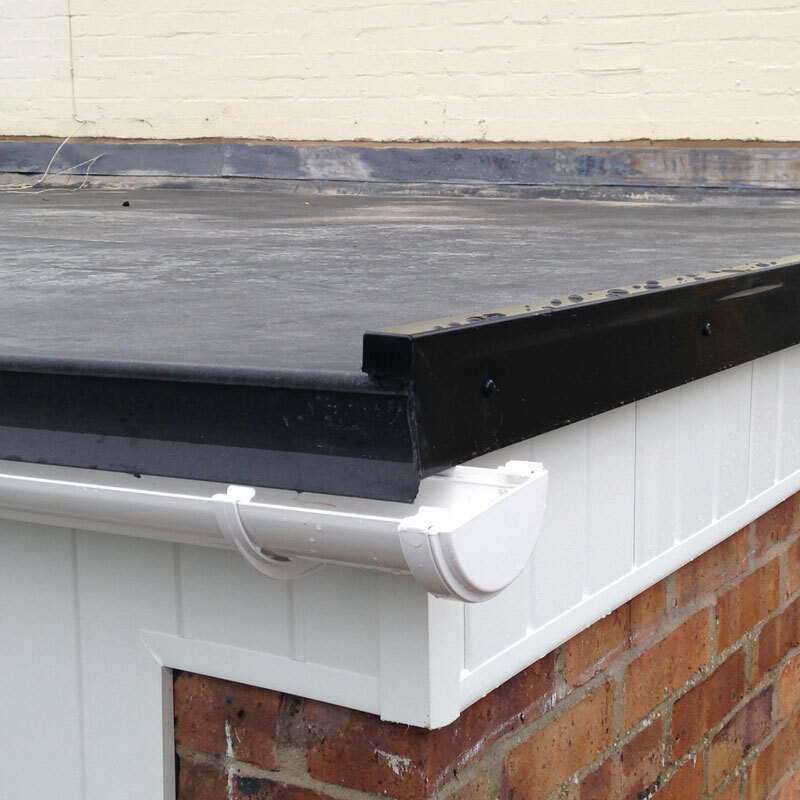 Long before you pay off your entire mortgage, you have a considerable financial stake that’s worth spending your money on making some home improvements, one of which is to either install a new roof or refit the current roof of your home. In doing so, you will instantly add a great deal of value to the overall equity of your property. 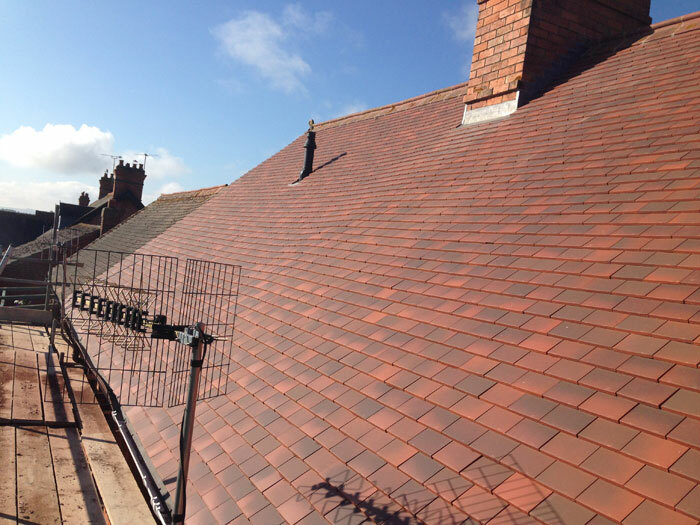 A new or refitted roof is considered a practical and wise investment. In fact, most homeowners aren’t even aware that almost 50% of the cash they spend on energy bills goes towards cooling and heating their homes. Essentially, your home’s roof is your best and first defense against the chill of winter and the intense heat of summer. Therefore, a poorly insulated, low-efficiency roof can allow excessive heat to easily penetrate your home, leaving you with outrageous energy bills during the summer. On the other hand, letting out too much heat in the dead of winter will drive your heating costs straight through the roof. Simply put, spending some money now on installing a good roof will save you lots of money in terms of utility bills in general. A new roof is not only energy efficient, but it will also protect you from inclement weather all year long. Today’s energy-conscious materials have the ability to endure the steady bombardment of UV (ultraviolet) radiation of the sun, which will prolong the overall life of your home’s roof. By improving the energy efficiency factor of your home, you’ll automatically experience better fuel efficiency. A brand new roof has sufficient insulation along with cost-efficient materials in order to prevent warm air from escaping as it ascends to the attic, which diminishes the need to heat your home. This will inevitably help you save money on heating fuel costs while supporting the environment since you’ll be using less electricity, oil, or gas to keep your house warm. When it comes to curb appeal, your roof is actually a key factor to consider. A crucial first step is to pick one that will perfectly complement the style of your home. Although it can be somewhat tricky to balance value with curb appeal, every home has the ideal roofing solution that can accommodate its every need. Roofing manufacturers today offer a number of different roofing materials and solutions, including everything from traditional shingles to wooden shakes, tiles, and metal. Every option is geared towards improving the look and style of the home, such as using Spanish tile on a Mediterranean style home or preserving the integrity of a century old home by installing wooden shakes. The truth is that a roof that’s in good, clean shape won’t attract negative attention. However, a damaged or stained roof will almost certainly give a bad impression in the eye of the beholder. Even though it may seem rather expensive at first, if you’re thinking about renovating your home in order to boost the value for resale, installing a new roof or refitting your current roof will go a long way in terms of getting your full asking price and in record time. Homebuyers often steer clear of buying homes with high-cost home improvement repairs. They tend to offer lower bids on homes that need new roofs since the first thing on their “to do” list is to replace the roof. Home inspectors will look closely at a home’s roof. An older roof often leads to other more serious issues and can affect the general integrity of the home as well. One of the first things potential buyers look at when searching for the ideal home is the condition of the roof and if they need to replace it. A number of variables come into play when considering how much a brand new roof will boost the value of a home. Higher-priced homes will increase in value as well since homebuyers have the ability to pay more money for a house that doesn’t need a new roof immediately after they move in. Roofs that offer architectural interest have a greater degree of value over more standard roofing. But in any case, a new roof is considered a great asset no matter how you look at it. Based on a variety of factors, the overall value of newly installed roof can vary widely. Statistics show that in most cases, it can add somewhere between 15-45 percent to the equity of a home. New roofs add value in so many ways that it’s often difficult to fully measure. They attract buyers with “bigger pockets” that will pay top dollar for quality and style. This means that you can sell your home quicker, thereby decreasing the cost of realtor fees, marketing, and maintenance costs. Also, your home will gain in value by simply repairing any damage to your existing roof. 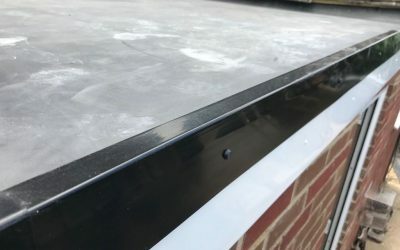 If durability and cost are very important aspects for you to consider, there are still several kinds of available roofing materials that have the ability to mimic certain styles yet provide a much more practical and affordable solution. Today, some homeowners choose more versatile designs by installing metal roofing since they’re generally much less expensive than slate or tiles and also last significantly longer than traditional shingles. Knowing and accepting that it’s finally time to replace or repair your old roof can be daunting, since it’s typically one of the biggest home maintenance projects that most homeowners face. However, you can make your circumstances much easier on your wallet along with your patience by carefully taking into account how much you have saved towards replacing your roof. Talking to a professional, experienced contractor will ease your worries since they will give you all the advice you need in terms of getting the job done right. For most people, it will be years before they own their home outright. Therefore, putting their money towards the key aspects of their home that really matter, such as replacing the roof, will add a great deal of fuel efficiency while boosting both the curb appeal and equity. Remember, replacing or repairing your home’s roof is a long-term investment, which can offer great returns. Homeowners who put the time, money, and energy into caring for their homes will reap the benefits in the end.